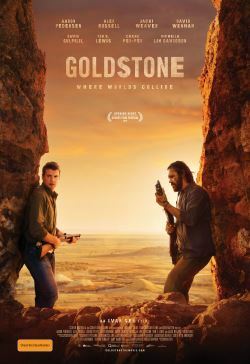 Indigenous detective Jay Swan arrives in the frontier town of "Goldstone" on a missing persons inquiry. What seems like a simple "light duties" investigation opens into a web of crime and corruption. Jay must pull his life together and bury his differences with young local cop Josh, so together they can bring justice to Goldstone.